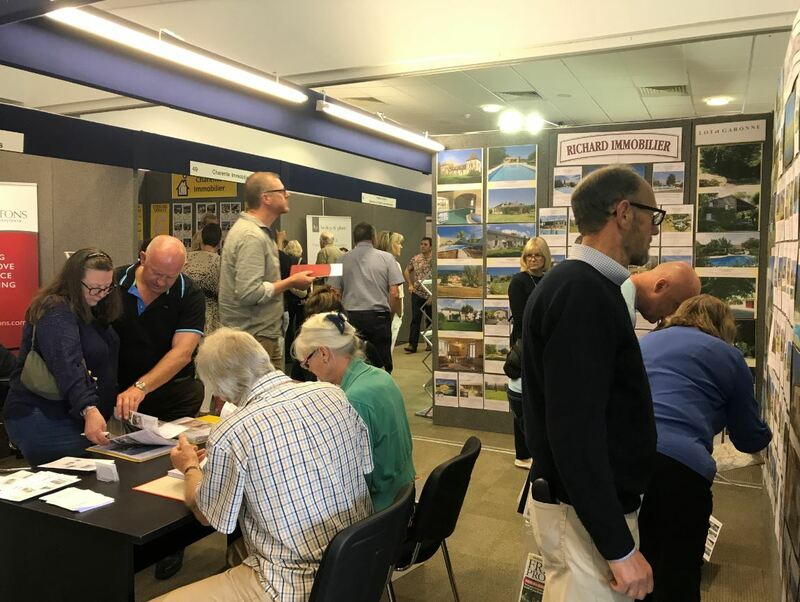 Astonished exhibitors ran out of leaflets and business cards as crowds of eager househunters descended on the the French Property Exhibition at Wetherby Racecourse last May. The estate agents and experts at the event in Wetherby were secretly steeling themselves for a subdued Saturday because it coincided with the royal wedding, FA Cup final and glorious weather. Instead, hundreds of people flocked to the two-day show to browse French properties and get friendly face-to-face advice about legal, financial and tax matters as well as Brexit. With numbers significantly up on last year, Currencies Direct ran out of brochures, while agency Leggett Immobilier got more leads in a day than they expected to get over the weekend. There might have been some other drivers of the crowds, said Helen Scott, of Leeds-based currency service Eris FX. “A lot of people have said they were ready to buy now because they could cash in their pensions. We also met a lot of people who were selling their UK buy-to-let properties in the UK because the new tax rules have made it less attractive now,” she said. Jane and Andy Hathway had driven up from their home in Bristol to attend the exhibition. Having owned a holiday home on the Costa del Sol in Spain, they were delighted by what they could get for their money in south-west France while still enjoying plentiful warm sunshine and a high quality of life. Carolyn Pratt from Charente Maritime-based Idimmo said many visitors are in the same boat. 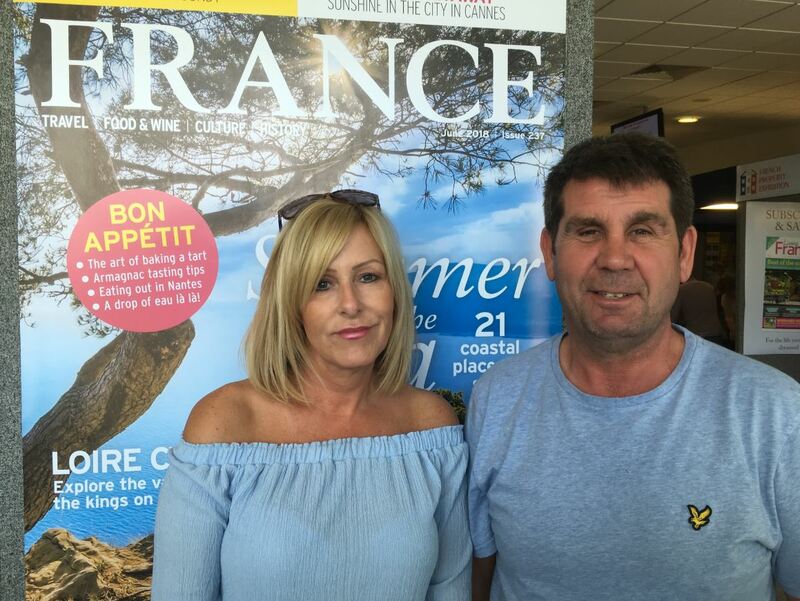 Liverpool couple John and Stella had come across on their motorbikes to get ideas and advice about buying an apartment or small lock-up-and-leave house in Nouvelle Aquitaine. 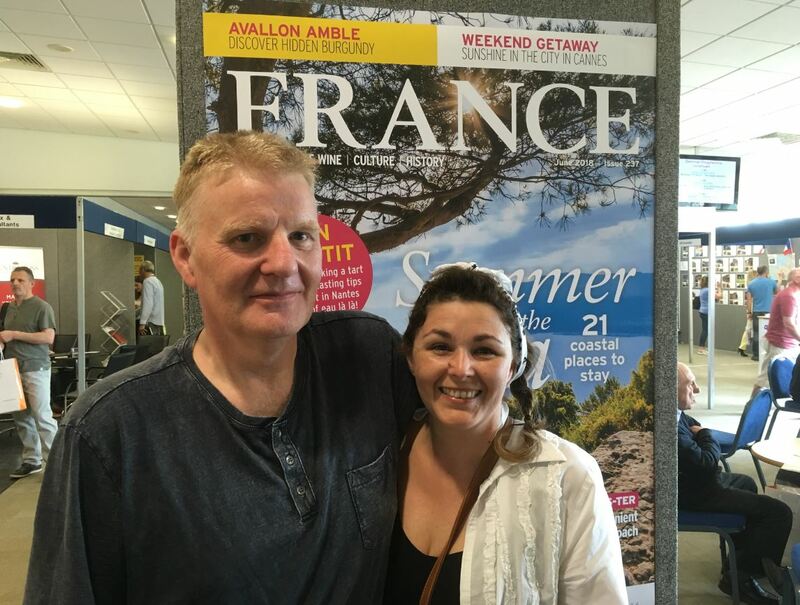 John works next to Liverpool airport, which has flights to six French cities, so jetting off for a weekend is perfectly possible. The couple are looking for something small and low-maintenance, at least in the first instance while they see how easy it is to learn the language and make friends. “It’s a romantic idea but we need to go and find out the realities,” said John. The next French Property Exhibition will be held at Wetherby Racecourse, Yorkshire on 18-19 May.